Organic food is more popular than ever, and people are even taking the initiative to plant organic farms in their backyards. People are tired of hearing about the consequences of processed foods and artificial ingredients. 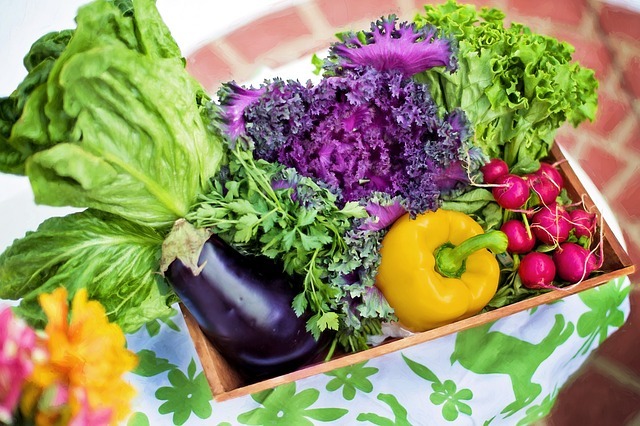 You have surely heard about the many benefits of eating organically, but what do you not know about organic food items. If you have yet to jump in and participate with the organic food movement, realize that almost 80 percent of the entire nation is already participating. Now, that doesn’t mean they buy everything organic, but they do buy organic from time to time. And then of course some of them choose to grow an organic garden as mentioned, too. One statistic in 2011 said that approximately 4.2 percent of the food sold was organic food. Now that doesn’t seem like a lot until you put a cash value to it, and that would be over 29 billion dollars. Furthermore, this was a number representative of over four years ago, and the growth of the organic food market continues to skyrocket. You might think that organic food is always going to be grown somewhere in your own country, but it can come from other countries as well. Did you know that? You can inquire about food items to see if you can get organic food that is local, and you can always check with the local Farmer’s Markets if there is one near you. Realize that rinsing your vegetables doesn’t take the pesticides away, so buying organic would be the right solution. It’s up to you as to how you want to handle buying your groceries, and certainly organic food can seem to cost more. That is why people are growing organic gardens or buying at farmers markets.